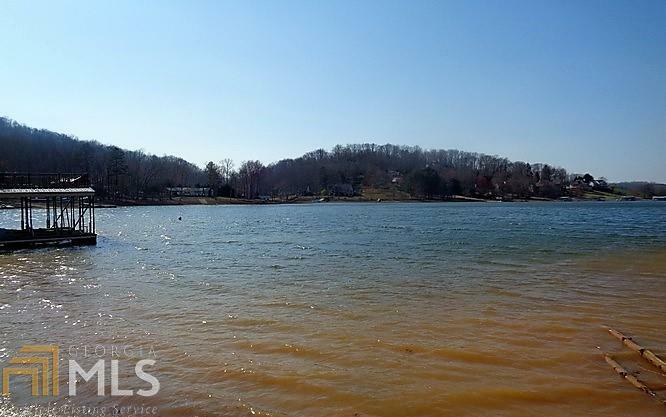 Build your Dream Home on this 1.06 Acre Lake Front Lot. 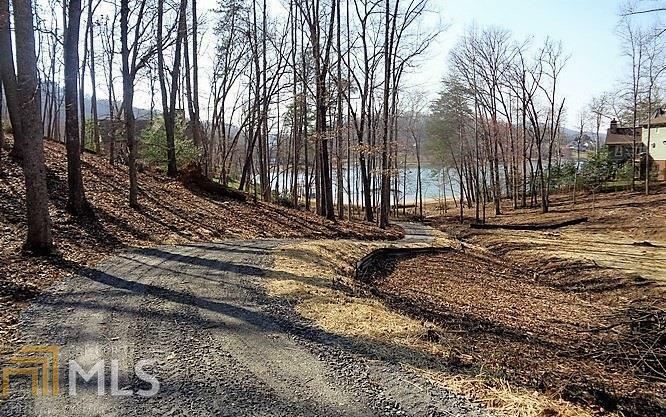 This Lot has a Very Gentle Slope to the Lake and has Great Mature Hardwoods. Double-Slip Shared Dock already in place. 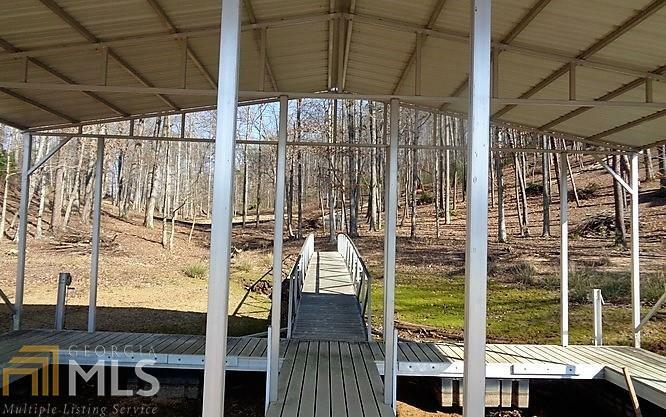 Located in a Neighborhood of Expensive Homes both on the Lake and off the Lake. This is a Prime Building Location. 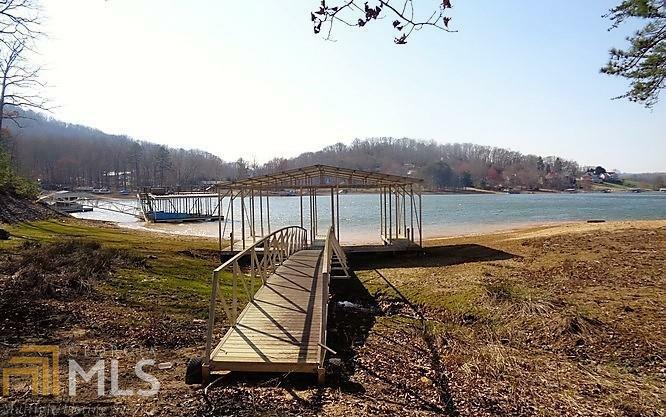 Conveniently located close to Downtown Hiawassee and Brasstown Valley Resort. Additional Acreage Available.